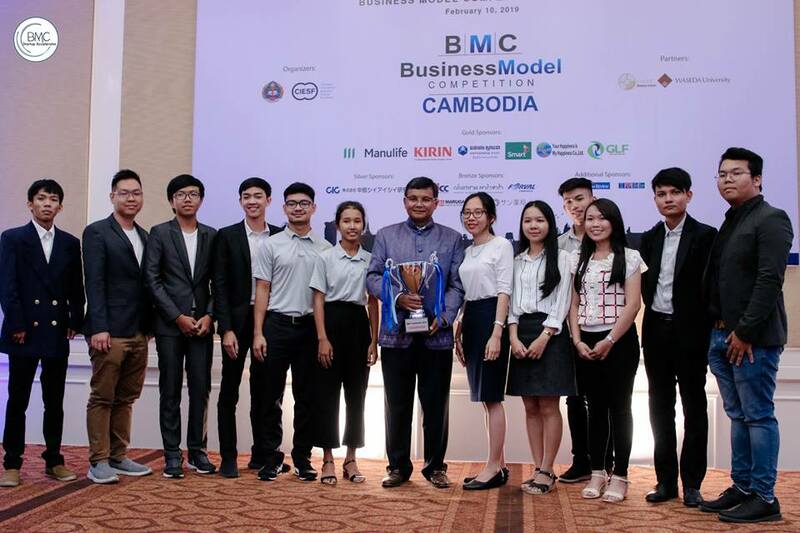 Business Model Competition 2019 was held on February 10 at CJCC, with a total of 10 teams including university and high school students. Among those 10 teams, Job-Seekers from Liger Leadership Academy won the Gold Medal & 5K Prize. 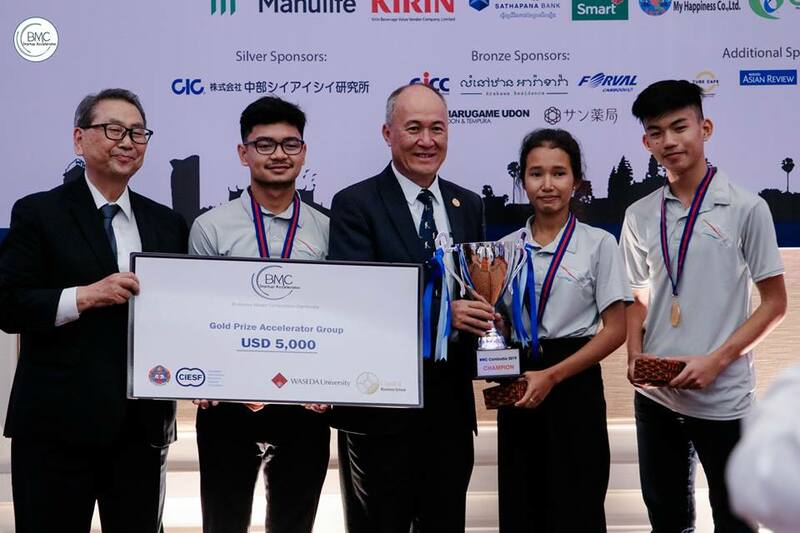 While the Silver Medal & 2K Prize went to Tos Rean from Paragon (Zaman) University and the Bronze Medal & 1K Prize was awarded to Daily Fresh from NUM International College. 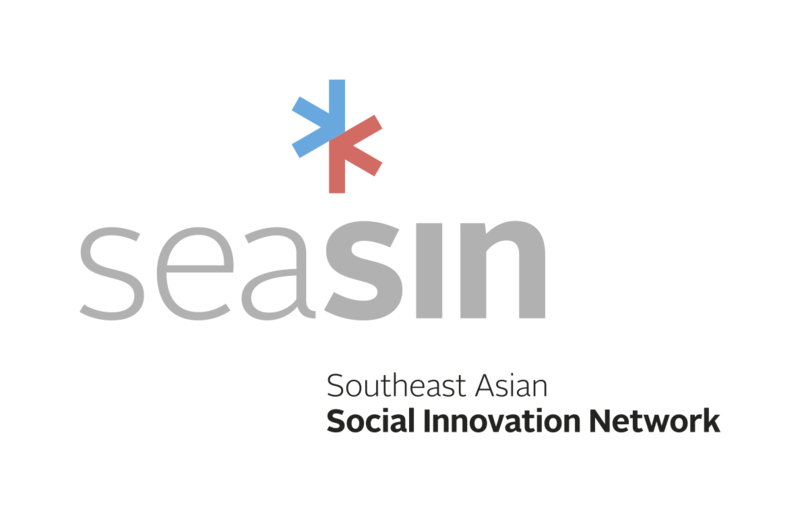 The Smart Innovation Award (3 Smart Phones) went to SUBBOX from IFL. 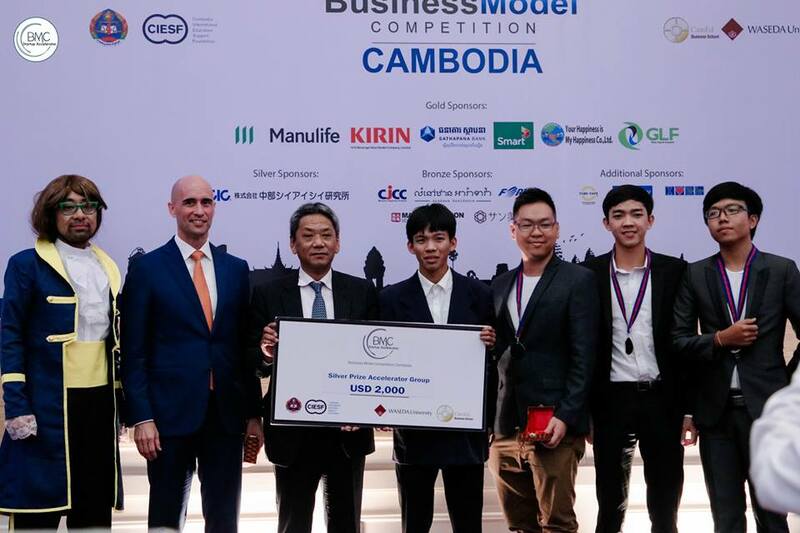 These top 3 teams represented Cambodia in the regional Mekong Challenge 2019.